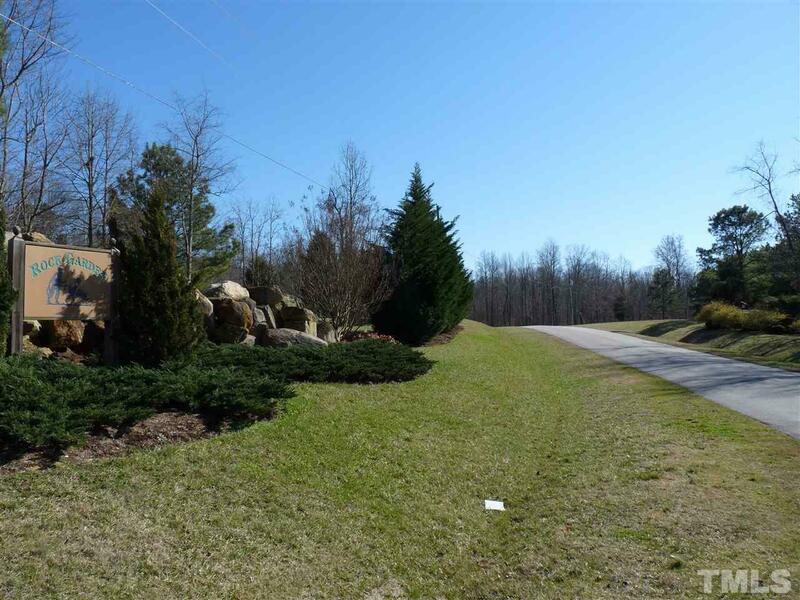 Beautiful Homesite waiting for you! 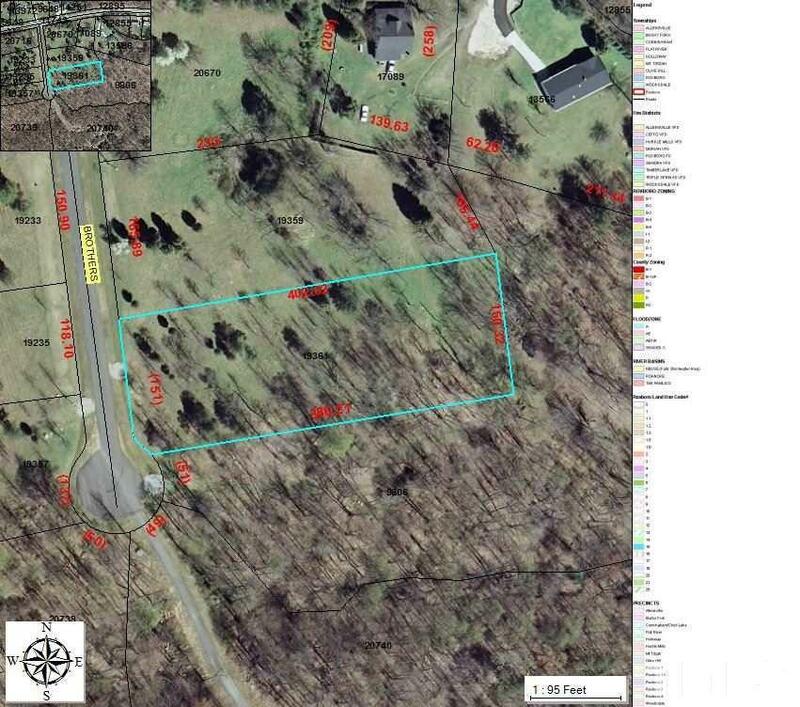 Great opportunity to be close to town but without city taxes. Established HOA fund to preserve and maintain the private paved road and the harmony of the neighborhood. Non-expiring septic permits on file. 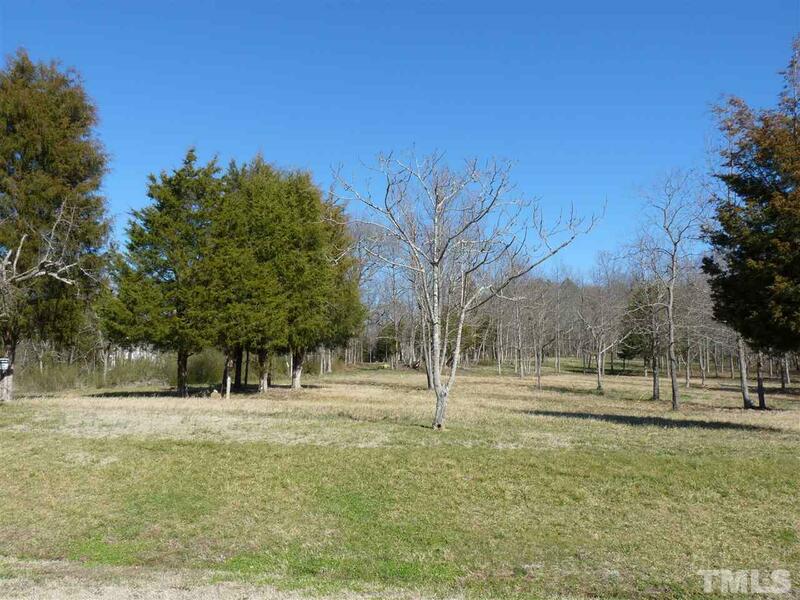 Adjoining lots are available with choices of flat or slightly rolling land...mostly cleared or mostly wooded. Start building your Home now! 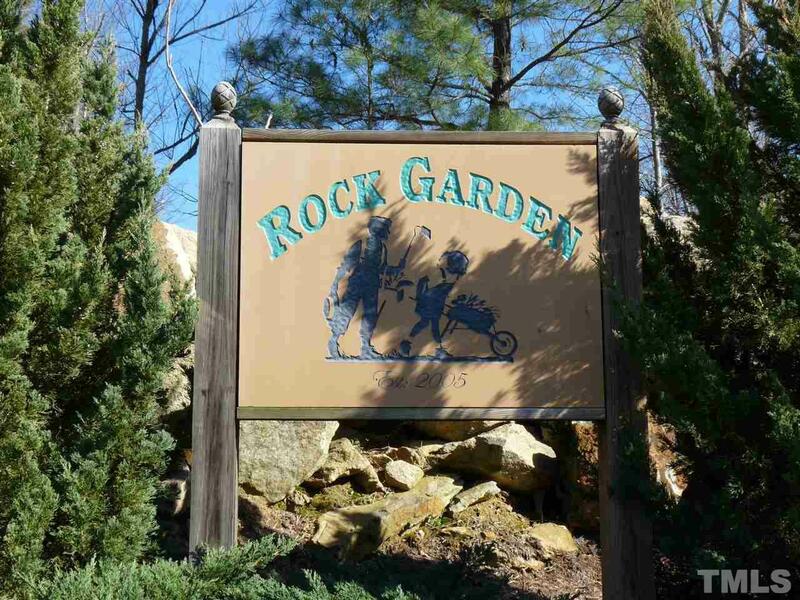 Rock Garden is not in the Falls Watershed!